A fascinating new study from scientists at UT Southwestern Medical Center could provide some motivation to get moving, even just occasionally. The research has revealed that a single workout can positively affect the activity of neurons in the brain that influence metabolism for up to two days. The research focused on a subset of neurons in the brain referred to as the melanocortin brain circuit. Melanocortins are a collection of peptide hormones known to help regulate the body's food intake, and two types of neurons are seen to play a role in the release of melanocortins; POMC neurons and AgRP neurons. 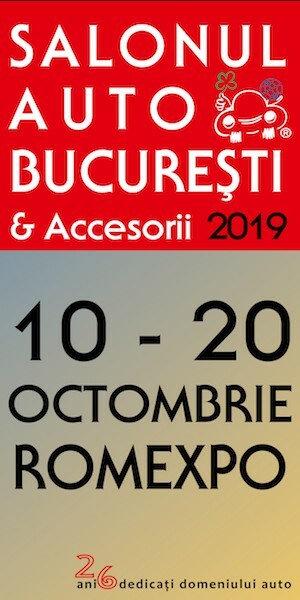 Bucharest Fashion Week, unul dintre cele mai importante festivaluri de moda din Romania, isi va deschide portile din nou din data de 30 noiembrie pana in data de 4 decembrie 2018. Editia de iarna va fi una foarte speciala intrucat Bucharest Fashion Week isi serbeaza cei 20 de ani de activitate. Festivalul va gazdui Miss Romania, Top Model Romania, Romanian Fashion Awards, Gala Fotbalului Romanesc precum si alte prezentari interesante care vor atrage ochii publicului.